Demo Special. Save Thousands!!!! Using Conquest Purchase Program Rebate ($1,750) and GM Financial Unsupported APR Contract Support (2% of MSRP). Must own or Lease a 1999 or newer non GM (I.E., Non-Buick, Cadillac, Chevrolet, Gmc, Hummer, Oldsmobile, Pontiac or Saturn) passenger car or truck and must finance with GM Financial to qualify for price. Using GM Loyalty ($1,000) and GM Down Payment Assistance ($1,000). Must own a 2005 or newer GM passenger vehicle and finance with GM Financial to qualify for price. Using GM Down Payment Assisatance ($1,000). Must finance with GM Financial to qualify for price. I would like test drive the 2019 GMC Acadia, stock# 87797. I would like test drive the 2019 GMC Acadia, stock# 87919. I would like test drive the 2019 GMC Acadia, stock# 88173. I would like test drive the 2019 GMC Acadia, stock# 88174. I would like test drive the 2019 GMC Acadia, stock# 88184. I would like test drive the 2019 GMC Acadia, stock# 88101. I would like test drive the 2019 GMC Acadia, stock# 88104. I would like test drive the 2019 GMC Acadia, stock# 88118. I would like test drive the 2019 GMC Canyon, stock# 88289. I would like test drive the 2019 GMC Sierra 1500, stock# 88133. 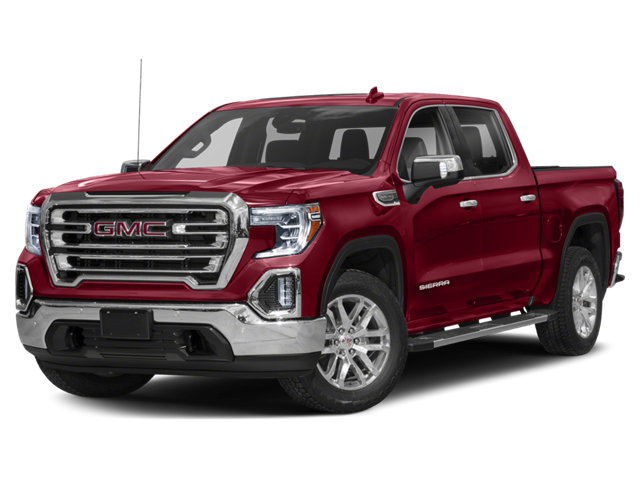 I would like test drive the 2019 GMC Sierra 1500, stock# 88175. 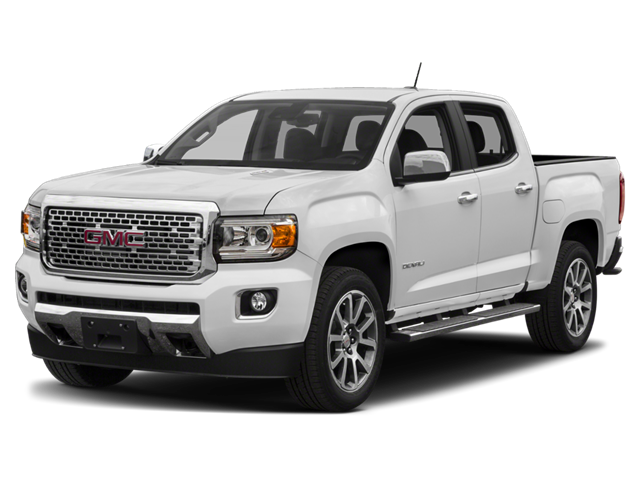 I would like test drive the 2019 GMC Sierra 1500, stock# 88207. I would like test drive the 2019 GMC Sierra 1500, stock# 88215. I would like test drive the 2019 GMC Sierra 1500, stock# 88255. I would like test drive the 2019 GMC Sierra 1500, stock# 88275. I would like test drive the 2019 GMC Sierra 1500, stock# 87887. I would like test drive the 2019 GMC Sierra 1500, stock# 88158. I would like test drive the 2019 GMC Sierra 1500, stock# 88261. I would like test drive the 2019 GMC Sierra 1500, stock# 88233.